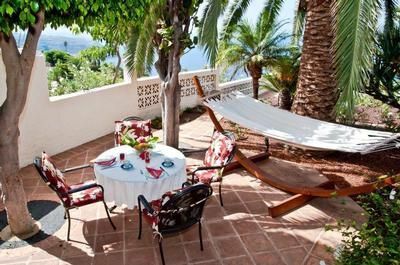 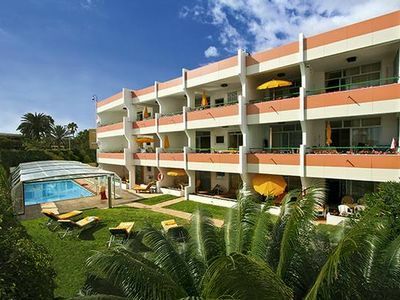 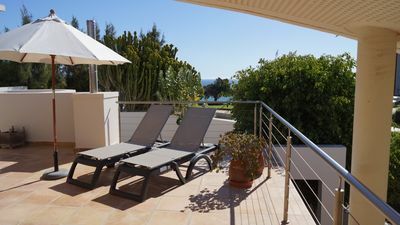 On the 1st floor of the residence, pool view, access near the main entrance of the residence, 3-room apartment with a living room / kitchen extended by a large terrace, 1 double bedroom and 1 bedroom 2 single beds (+ sofa / bed in living room) . 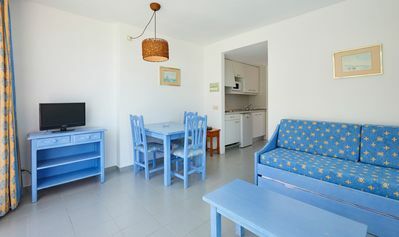 All has just been renovated, restyled and equipped for maximum comfort: washing machine, dishwasher, TV TDT Spanish and French channels, wifi. 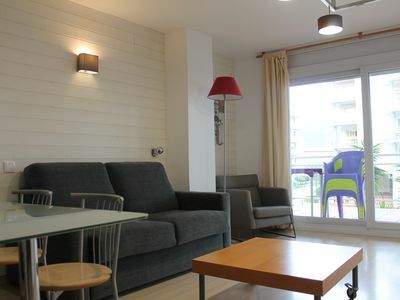 Residence sac and therefore easy parking in any season outside. 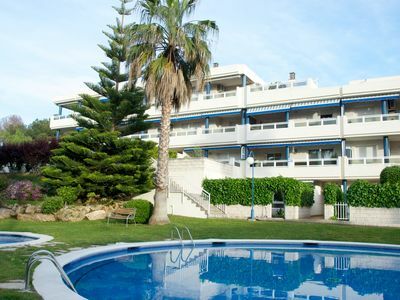 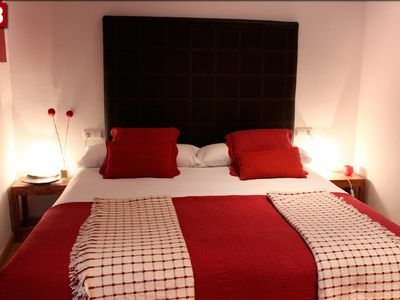 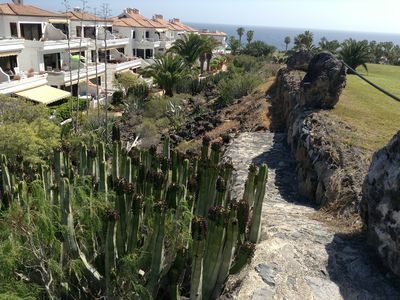 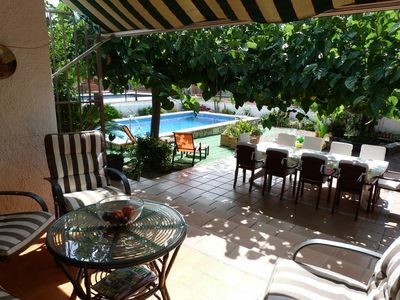 The residence is within the marina, surrounded by canals and features a restaurant and a supermarket / bakery. 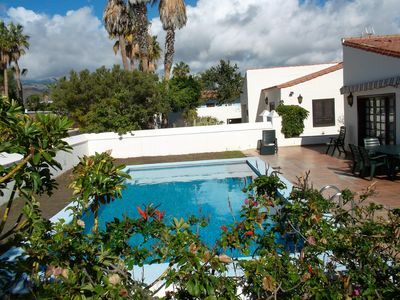 A lovely sunny spacious 3 bedroom Duplex looking onto the shared pool. 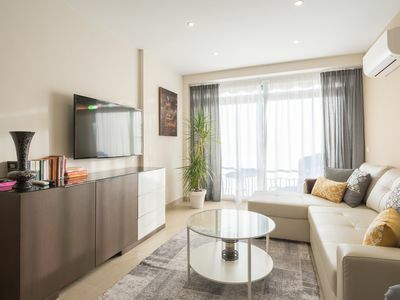 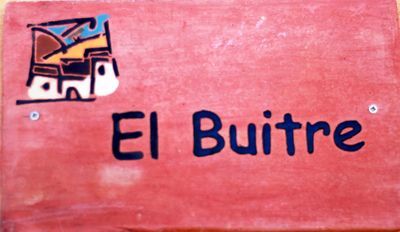 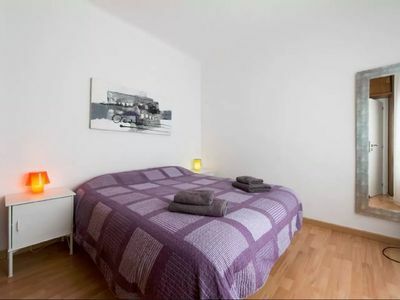 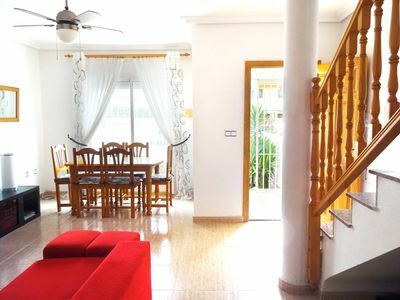 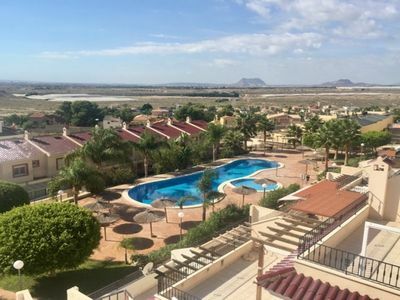 OFFER 2019- APARTMENT IN VERY TRANQUILLA AREA AND WELL SERVED !! 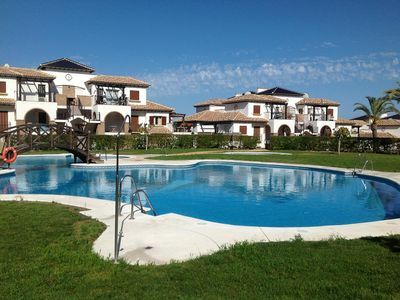 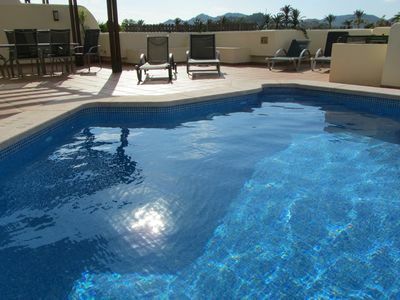 Two Bedroom Penthouse Apartment, aircon, wi fi and communal swimming pool.